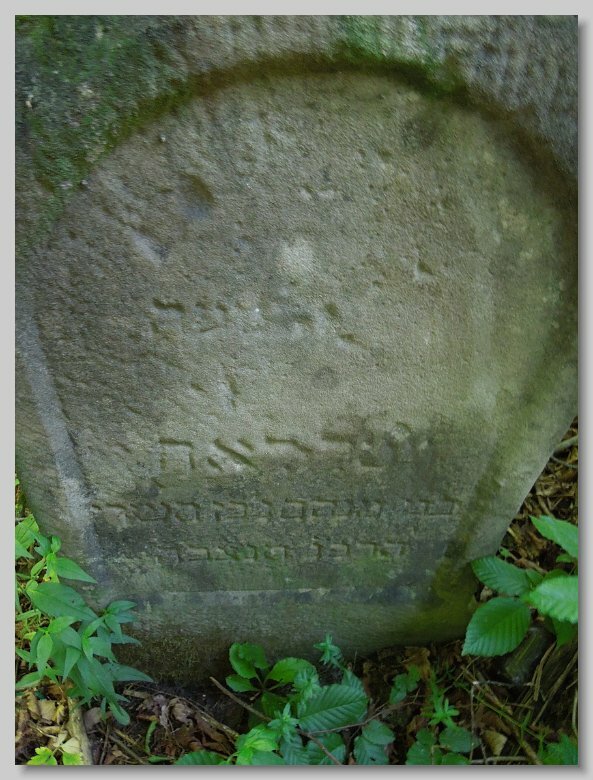 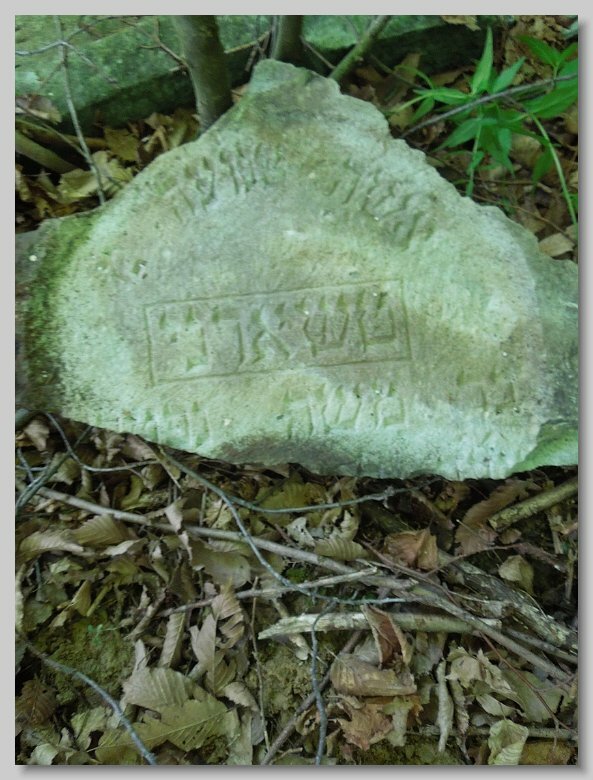 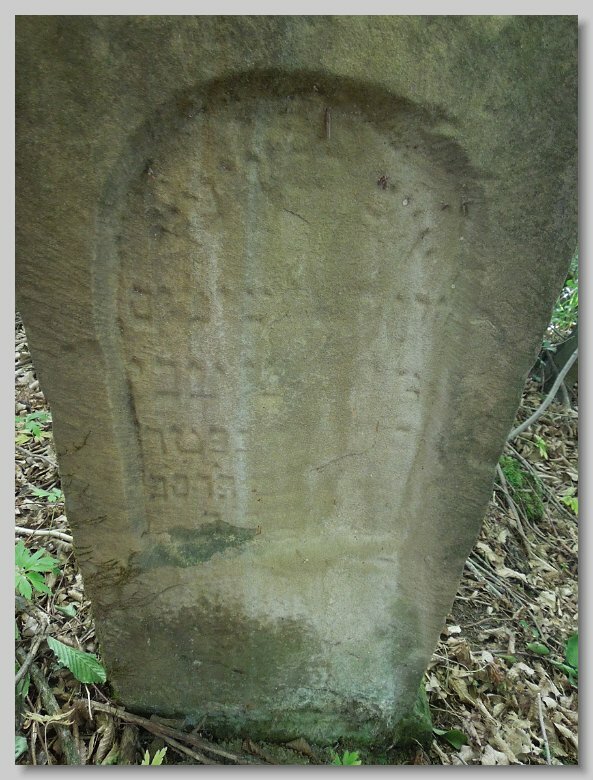 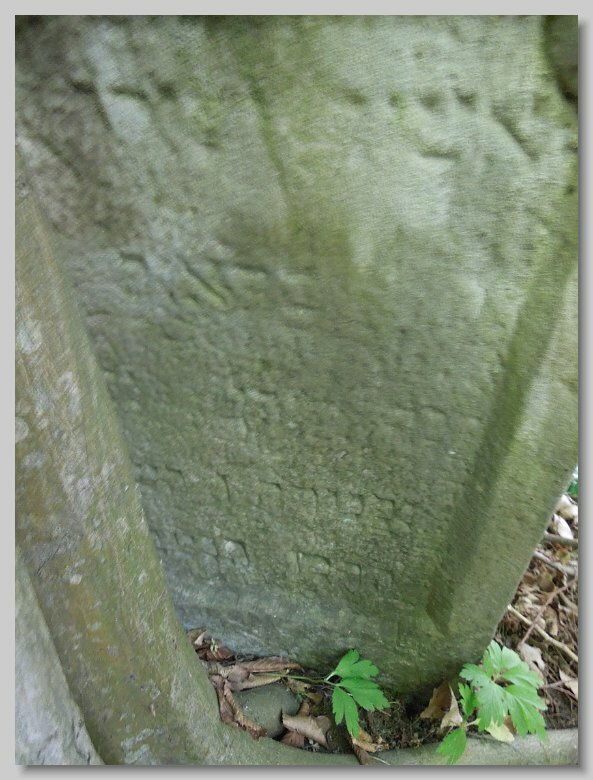 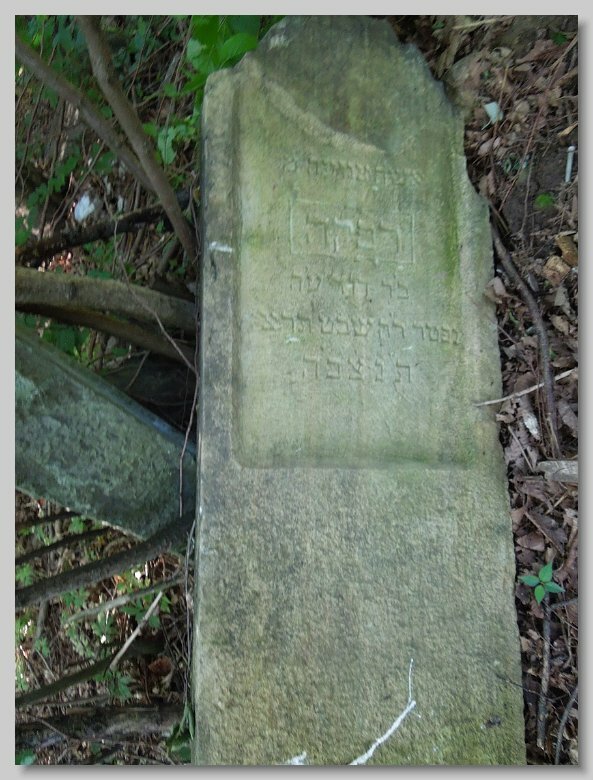 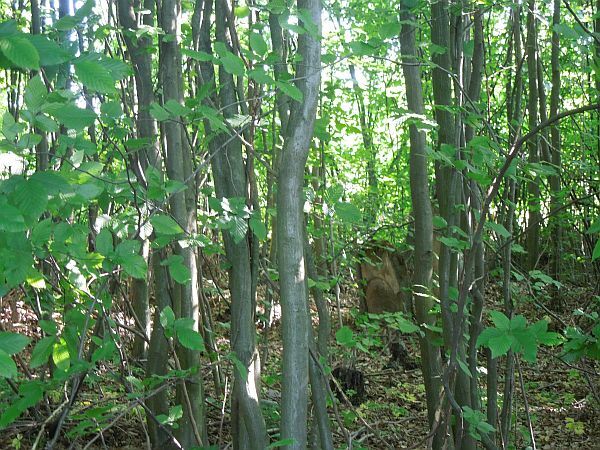 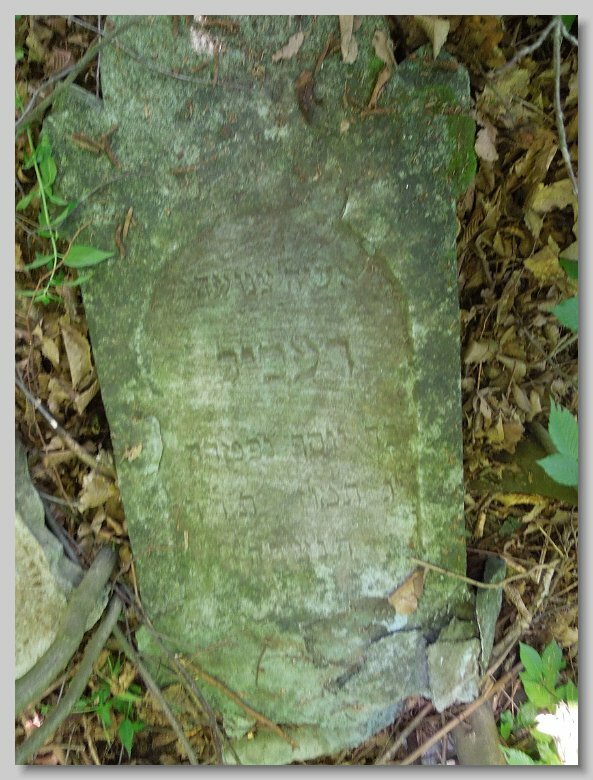 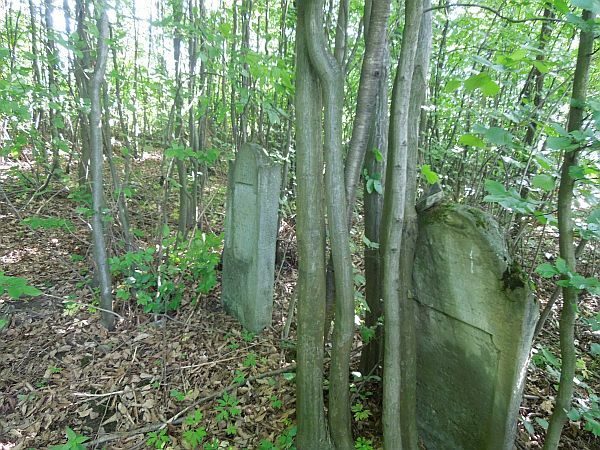 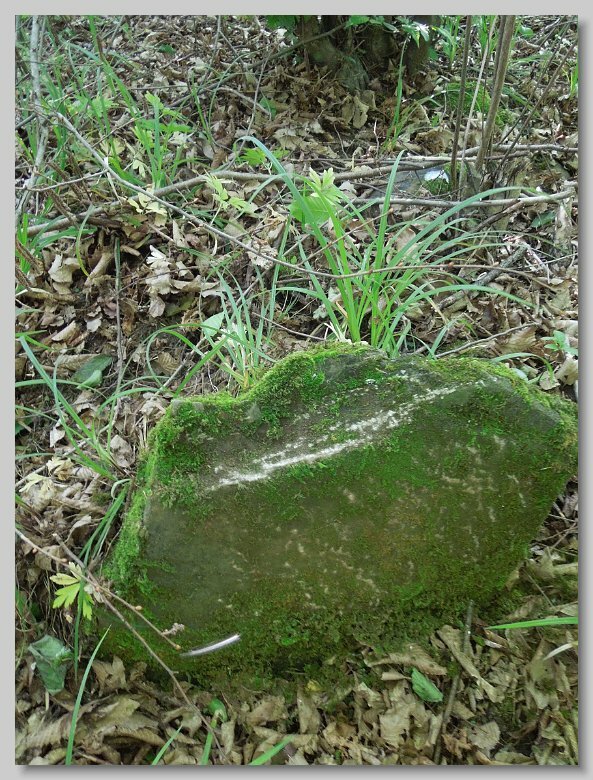 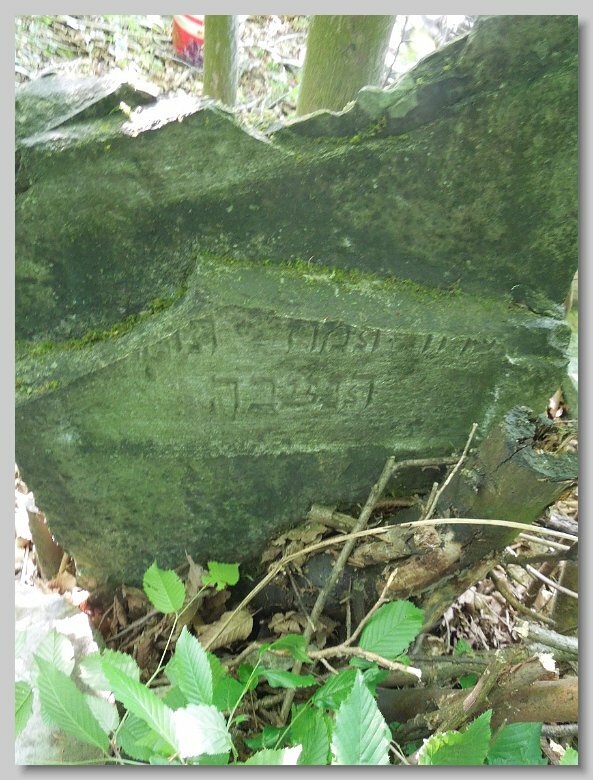 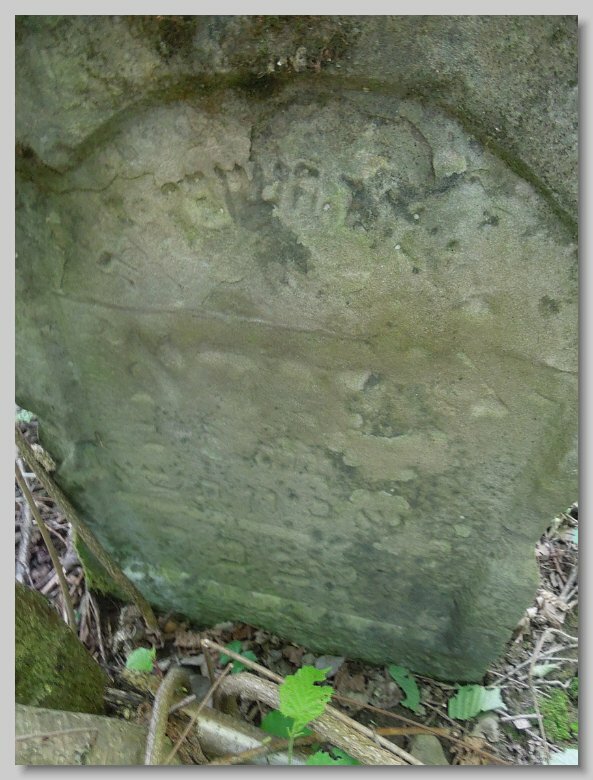 Jewish families that lived in Kopashnovo, and possibly other nearby villages, used the Kopashnovo cemetery as the final resting place for their loved ones. 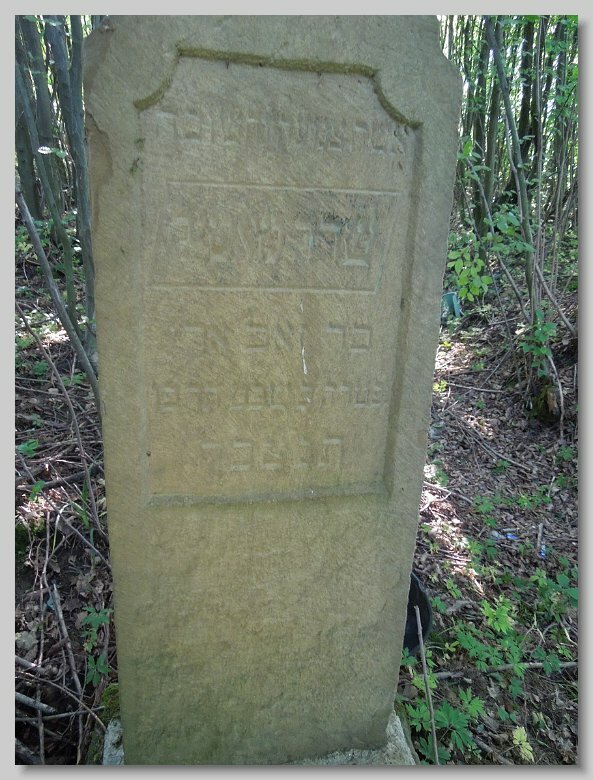 The Jewish cemetery is located outside of town, on the mountainside. 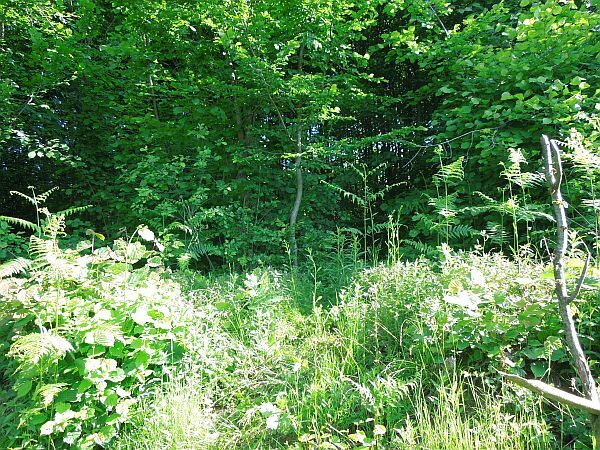 It overgrown and not maintained.